Join over 500 of our visiting Study Abroad students we welcome from around the world every year. 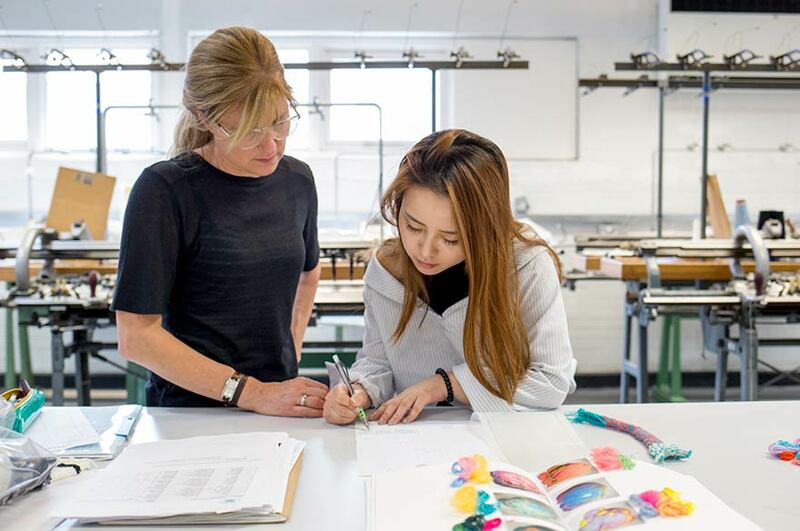 This section has everything you need to know about studying at NTU for a month in the summer, a semester, or a full year through one of our Study Abroad and exchange programmes. Details on the different ways you can study at NTU as a study abroad student. 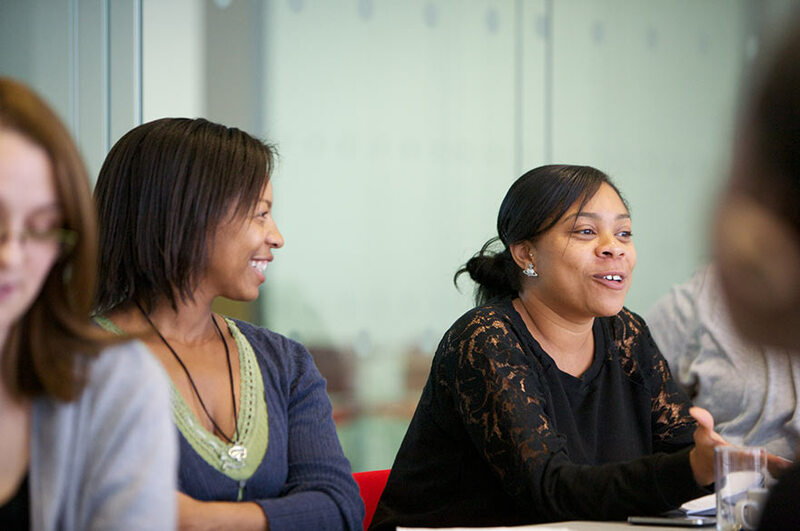 Find out what you can study at Nottingham Trent University as a study abroad student. Information for international students on how to apply for study abroad options at NTU. 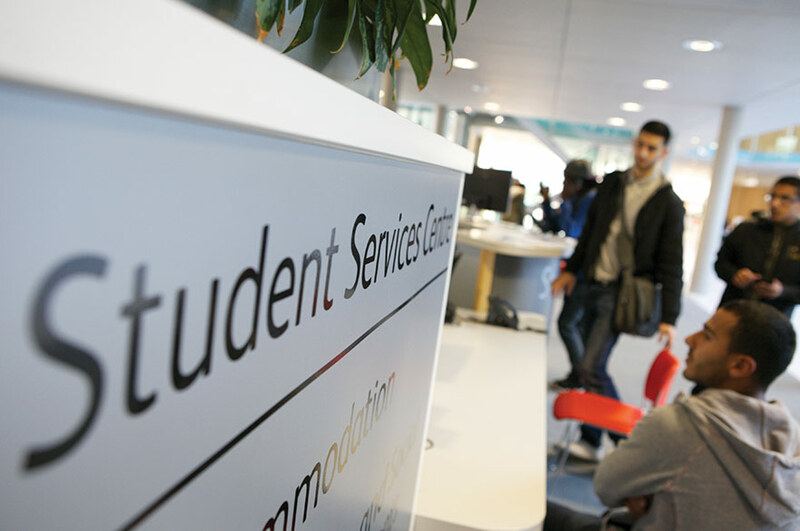 Entry requirements – including language and visa information – for prospective study abroad students at NTU. Check the fees for incoming study abroad students at NTU. 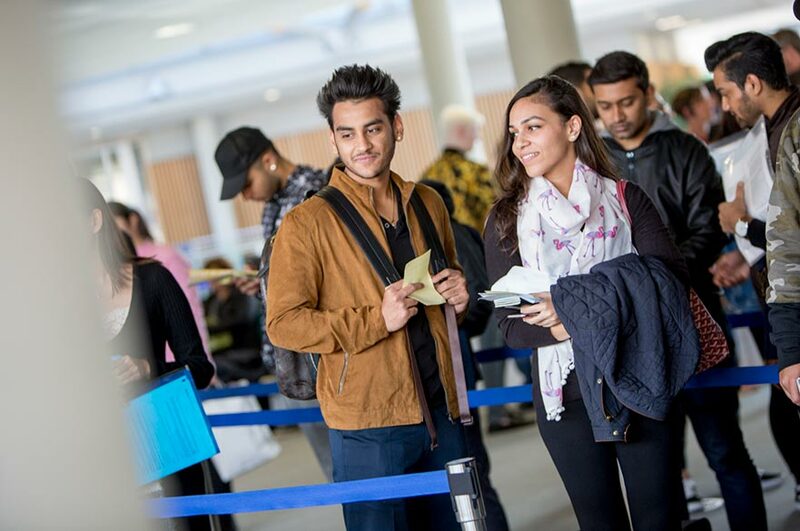 Information on the support available to you as an incoming exchange, study abroad or Erasmus+ student at NTU. 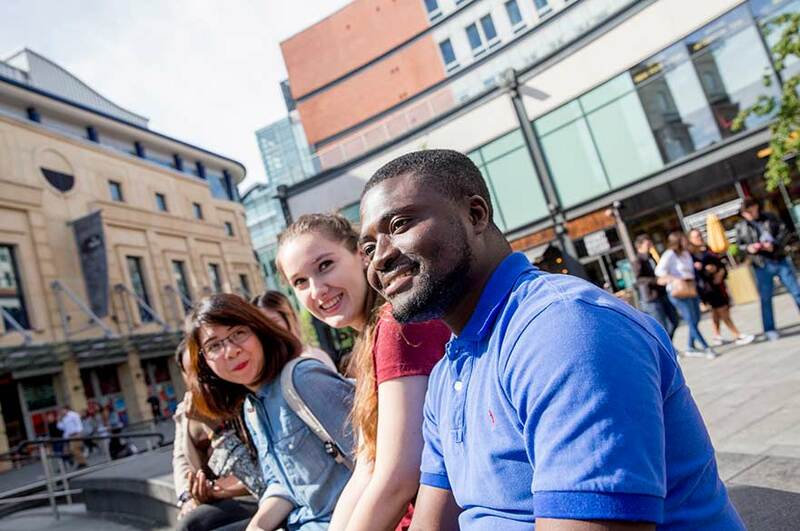 With more than 60,000 students, amazing nightlife and lots of beautiful green spaces, Nottingham is the perfect student city. It's small enough to easily travel around, but big enough that there's always something to do. And with the rest of the country within easy reach, you'll have lots of opportunities to explore the UK as a study abroad student. Find out more about Nottingham. 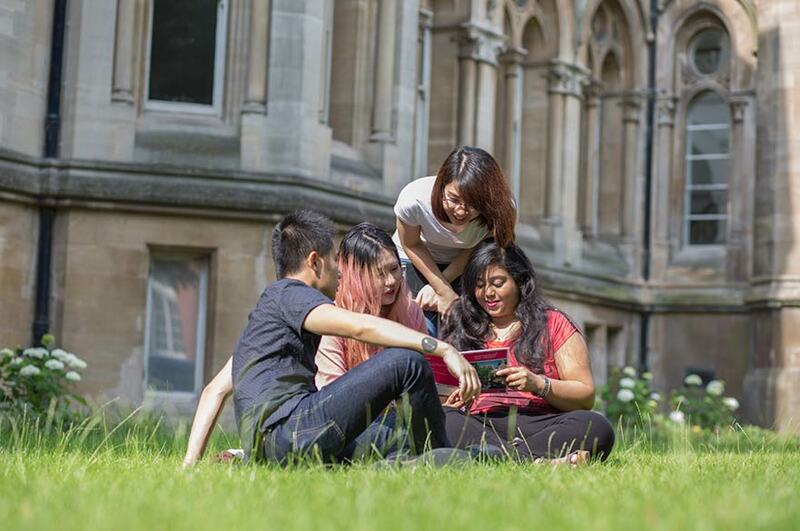 Everything you need to know and do before you start at NTU as a study abroad student. 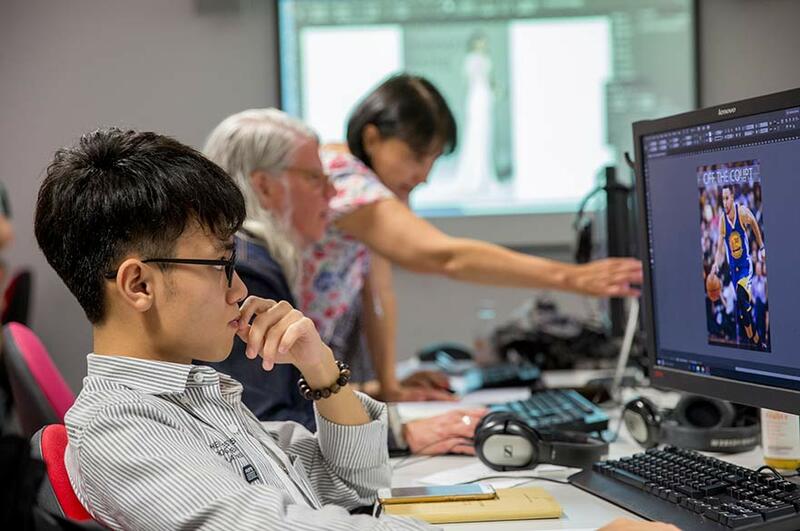 Everything you need to know about starting your study abroad place at NTU.